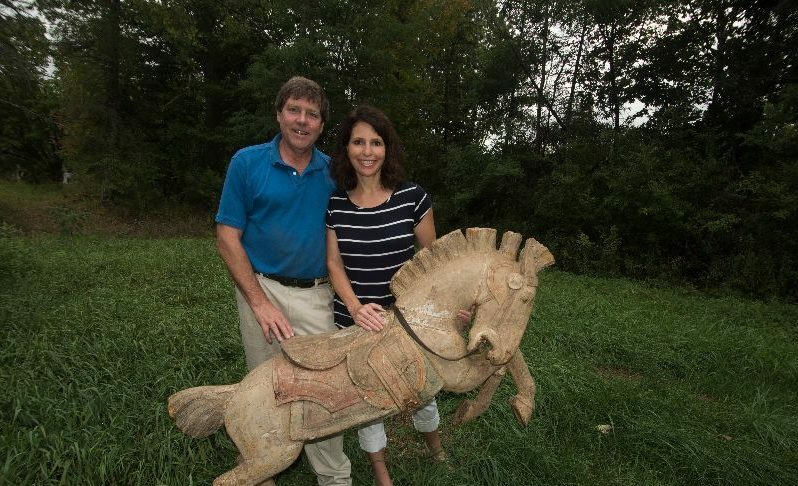 “There’s magic in carousels,” says Reno Hutchison, who along with her husband Clay, are currently seeking local artists interested in the opportunity to help revitalize an historic hand carved, wooden, Golden Age carousel to its former glory. Reno and Clay will be presenting the charming history of the early 20th century carousel arts, as well as the remarkable story and journey of The Carousel of Smiles. Come and share in the carousel’s magic and learn more about how our artist community could be a part of carousel history. The Conversation is a FREE monthly event with the intent to support our artist community by cultivating conversations on and about the creative processes for all the visual, literary, and performing artists in and around Sandpoint. Questions? Contact Mary at 208.263.1592.